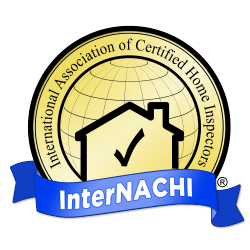 Whether you are buying or selling a home, getting a home inspection from a professional home inspector is vital. If buying, you need a clear picture of exactly what you are buying, so there are no surprises down the road. And if selling, you want to address issues now, not later. Bull Mtn Home Inspections performs home inspections for SW Washington, NW Oregon and is a trusted source for home inspections. We are fully licensed and certified, leave no stone unturned, and with convenient, customizable online reports that can be saved, printed, and/or e-mailed.